I love a good myth. I grew up reading Greek Mythology and became interested in Norse Mythology after finding out about Beowulf. 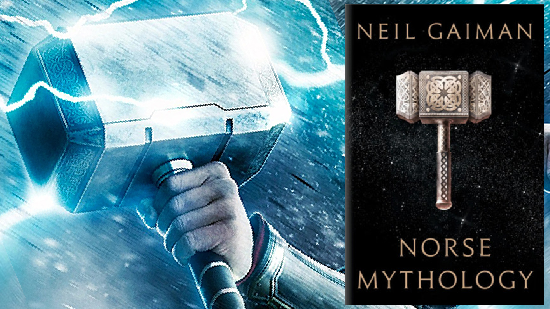 Neil Gaiman is an award-winning author (American Gods, Coraline, Neverwhere, Sandman) and this book is his interpretations of the classic Norse myths. I'm especially interested in the way he gathers the myths and weaves them together in a novelistic tale about the adventures of Thor, Loki, Odin and others in their realm.